Diamond Gems Days at The River Casino in Nashua! 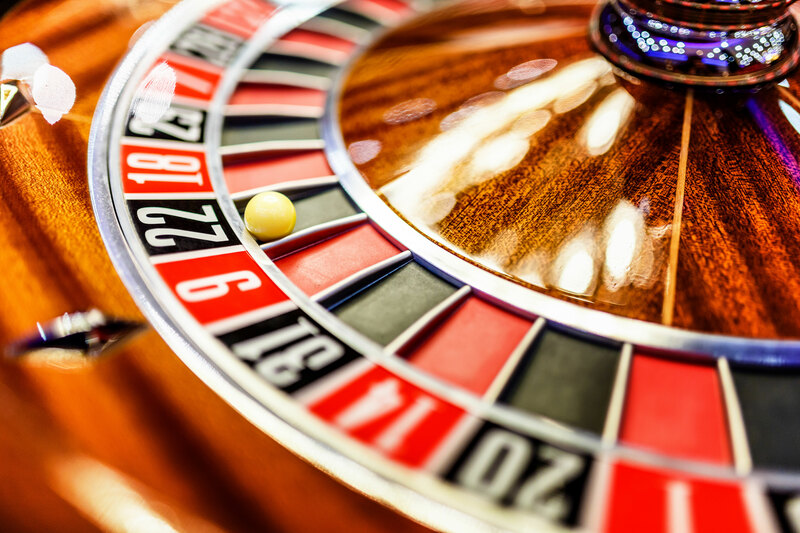 Mark your calendars to make a trip to The River Casino in Nashua (53 High Street) from May 11-20, as the Diamond Gems organization will benefit from gaming activity during that period. Spread the word and plan a group outing today! Emily Carbonneau was named NE10 Rookie of the Week . . . she has already hit two more homers to take sole possession of the conference lead! Calling all pitchers . . . the 18U Elite team could use your help! Contact Jim Rines at if you think you might be a fit! Congratulations to Newly Committed Gems! We don't only care about wins on the field, we care about success in the classroom. Based in Southern New Hampshire, the Diamond Gems are a competitive Junior Olympic fastpitch softball program which competes on the state, regional and national levels. Our players, which age from 10 to 23, come from throughout Southern New Hampshire and Northern Massachusetts. During the "off-season" from October through April, the girls continue to work hard, participating in school sports, conditioning and fitness programs, and practicing indoors. We are very proud that many of the girls are among the academic standouts in their respective schools. Our win/loss record during the summer will be important, but our focus is for the girls to learn, be "showcased" to colleges and, most of all, have fun. We won’t win every game, but we should always be competitive. Coach Rines expects that when our games end, our opponents, the umpires, and the fans will all agree that our young ladies did their best, showed respect, and brought honor to themselves and their organization. The New England Diamond Gems is a tax-exempt 501(c)(3) organization.